…if only I could be one every day. 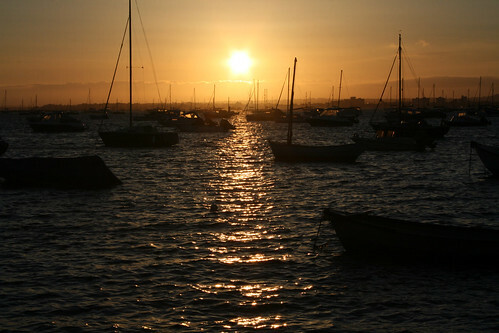 Rob and I have just returned back from a 4 day break in Poole, in Dorset, on the South coast of England. 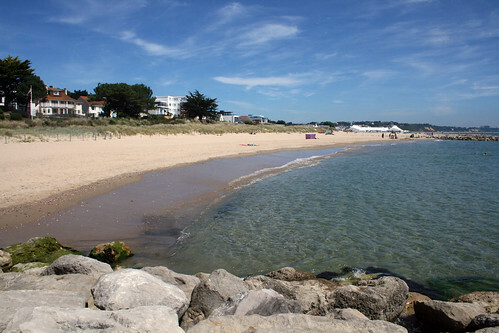 We stayed at Sandbanks, a narrow peninsula stretching into Poole Harbour with a gorgeous stretch of sandy beach which continues into Bournemouth. The location really is quite idyllic. If I could, I’d buy a holiday home there; all I’d need is a little patience, once I’d signed onto the waiting lists of the many estate agents in the area, and several million pounds to spare. The area isn’t known as Britain’s Monte Carlo for nothing, you know! 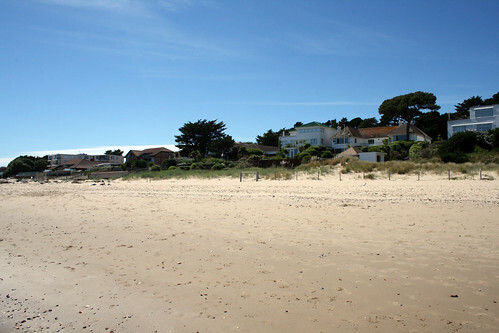 Sandbanks beach has held the European Blue Flag for a record 22 years. The award of a Blue Flag is based on compliance with 32 criteria covering the aspects of environmental education & information; water quality; environmental management; and safety & services. Certainly the beach is one of the cleanest I’ve come across, and with clear waters, gently slopping shores and highly visible lifeguards regularly walking up and down the seafront, it feels like one of the safest. 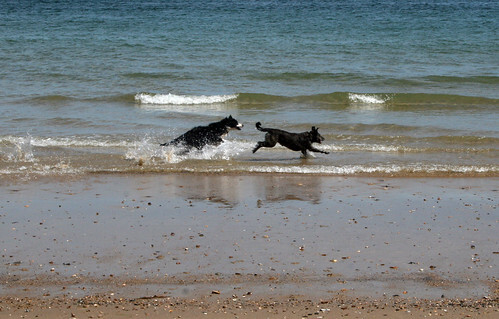 Had we known about the dog-friendly stretch of beach between the west of Sandbanks promenade and the Sandbanks ferry terminal we would perhaps have considered bringing our labrador, Ben, with us. Instead, he enjoyed a break with his grandparents. We can always bring him next time. 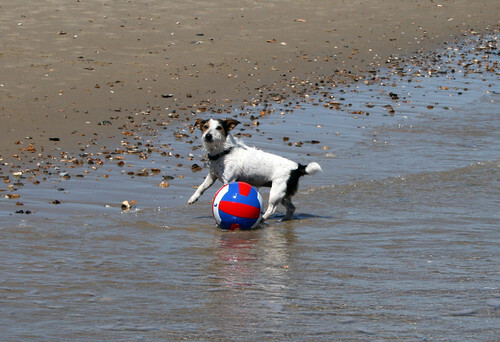 We saw dogs of all shapes and sizes enjoying the sandy beach and cool water, and it was a real joy for us to watch them play and swim. Whilst we may have enjoyed the company of the furry paw kind I, for one, did not get on too well with the seagulls. Not only did the gang up on me while I ate some chips on Bournemouth beach, which we visited one afternoon, but they woke me up at the crack of dawn, and I do mean the crack of dawn, with their screeching. Honestly, it’s very inconsiderate, do they not realise this? Seagulls aside we had a lovely break, enjoying the peace and quiet and the gorgeous weather, which really smiled on us. 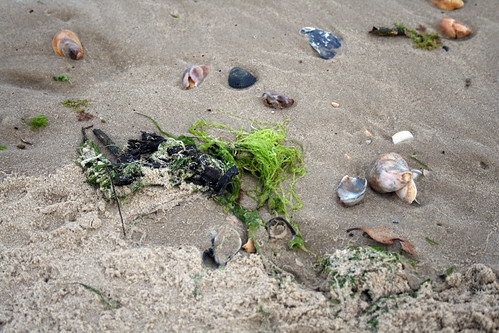 We enjoyed some lovely seafood, such as dressed crab and lobster thermidor, as well as the good old British fish and chips, and we relaxed on the beach reading, drawing, paddling in the sea and playing bat and ball. Feeling the sand between your toes and the sea breeze through your hair, and hearing the rush of the waves against the shore is so therapeutic; I prescribe a dose of it once a year to each and every one of us. 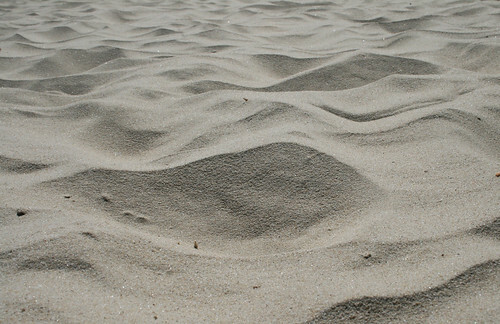 And with beaches as beautiful as these we really don’t need to go very far for it. After all, when the sun is shining brightly down on Britain’s picturesque coastlines, why go anywhere else? Poole seems a wilder and much more natural Montecarlo that’s for sure, so maybe there’s a chance for that BB deam after all. Yes, it was very restful thanks Teresa. You’re right about the PCs and internet connection; we couldn’t do without those! Katie, you’re so right, I kept saying to Rob that you’d think we were abroad somewhere. 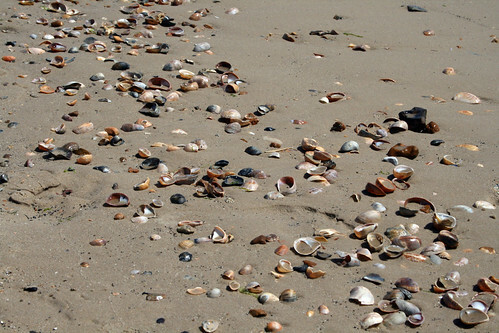 I big fan of http://www.asliceofcherrypie.com/blog/beach-bum/, Greetings from Panama.